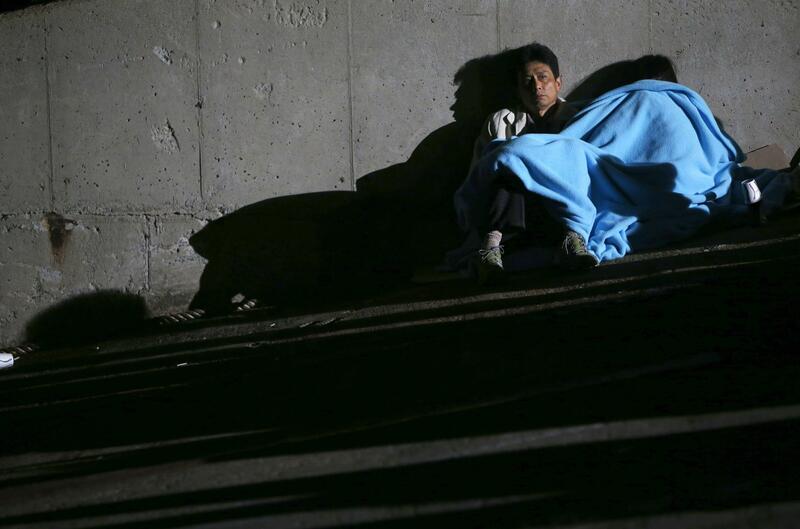 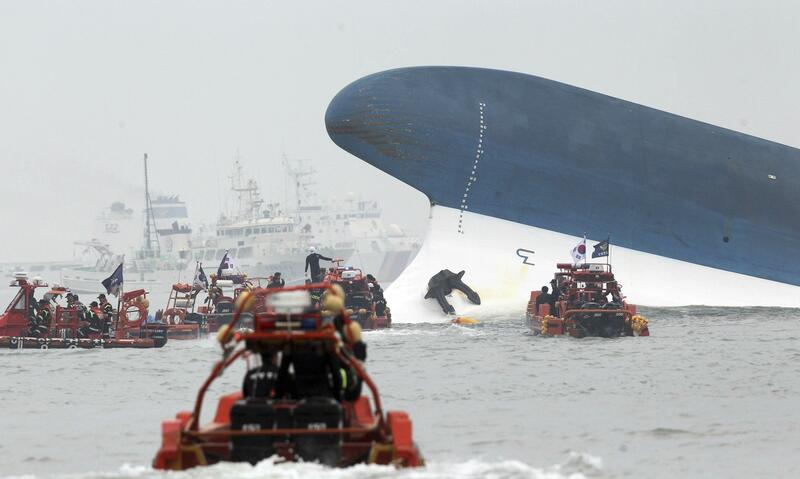 On Wednesday, a ferry sank off the southwest coast of South Korea on Wednesday, leaving six dead and 281 people missing and unaccounted for. 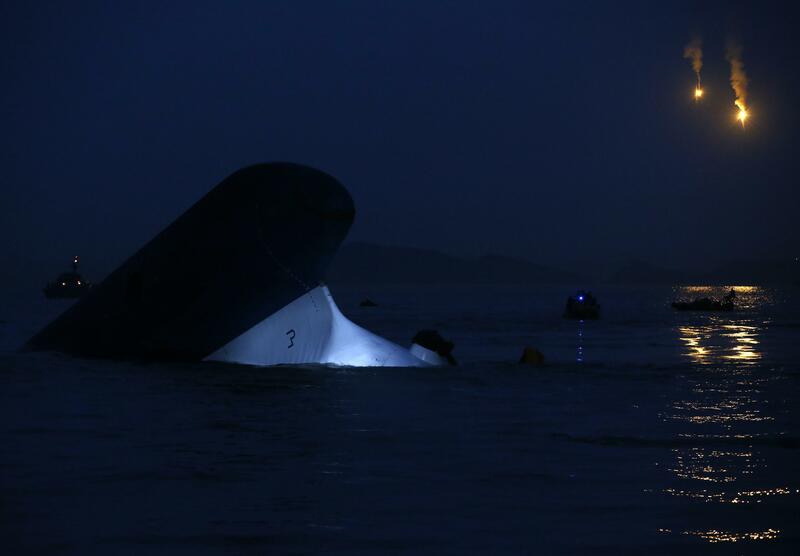 Military divers continued to work to find the missing passengers of the ferry throughout Wednesday night as other vessels aided with the search. 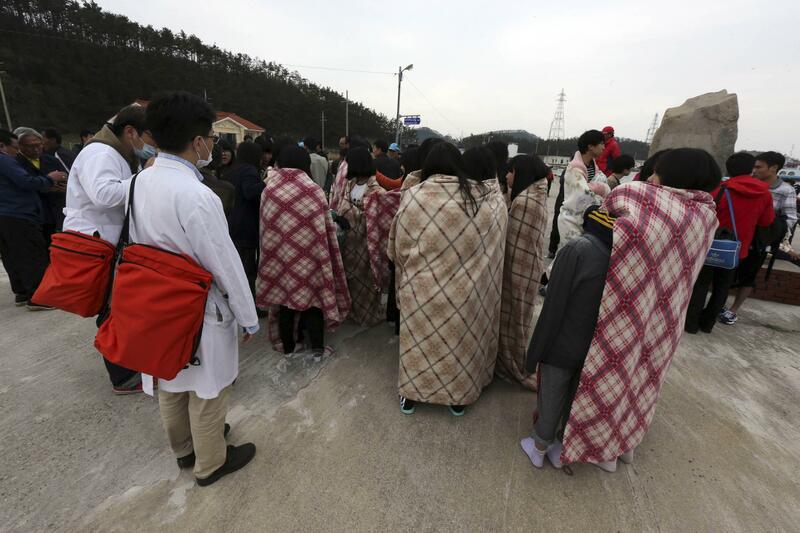 Yonhap News reports that 175 of the 462 people on board of the ferry were rescued after the ship capsized and sank on Wednesday off the coast of Jindo Island according to South Korean government officials. 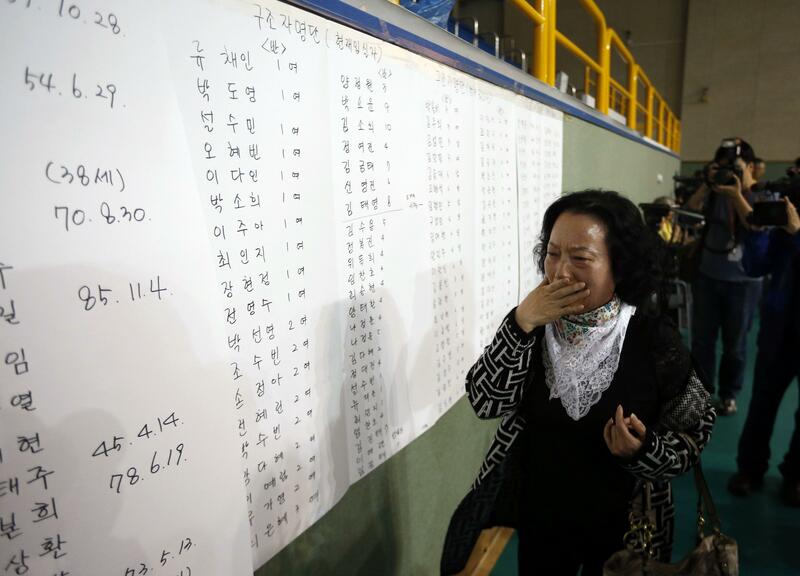 Among the passengers on board the 6,325-ton Sewol, which is operated by Chonghaejin Marine Co., over 300 were high school students on a school trip from Ansan, a city south of Seoul, South Korea. 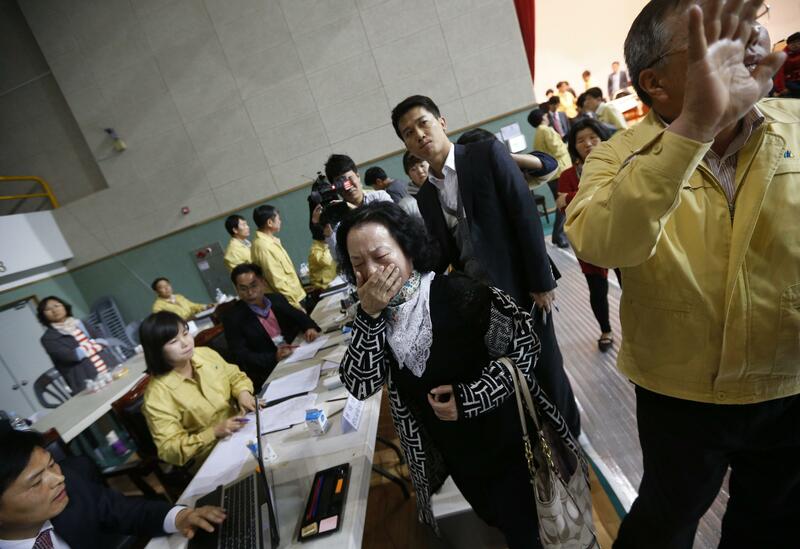 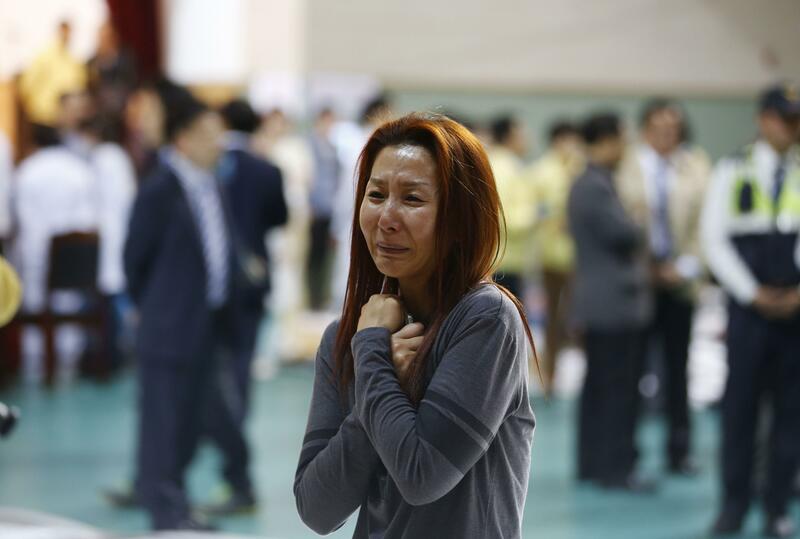 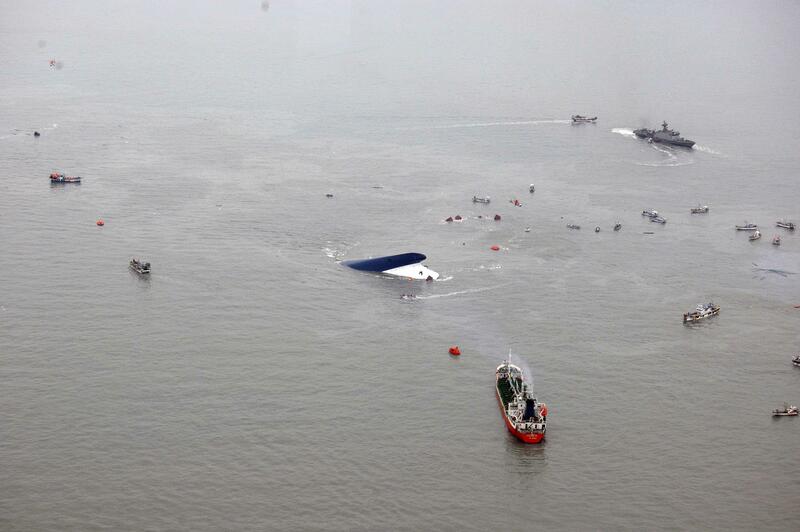 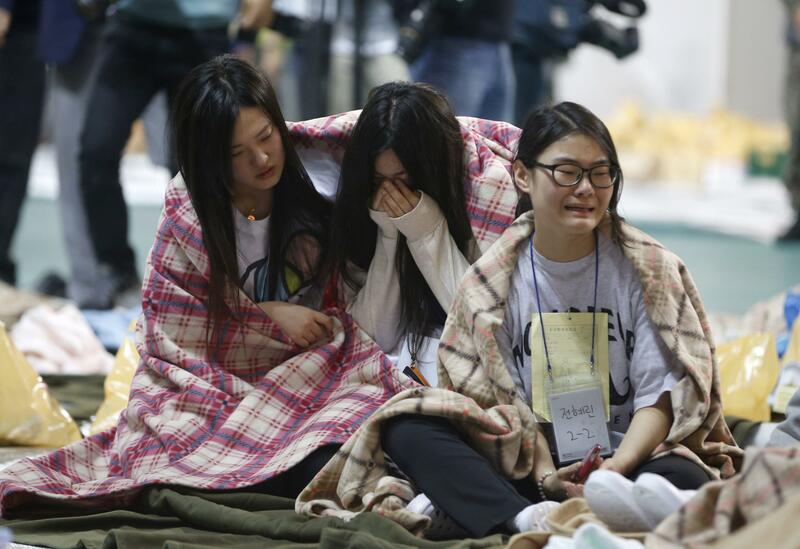 As the search efforts for the missing passengers of the sunken ferry continue, many fear that the missing passengers may be trapped inside capsized and sunken vessel. 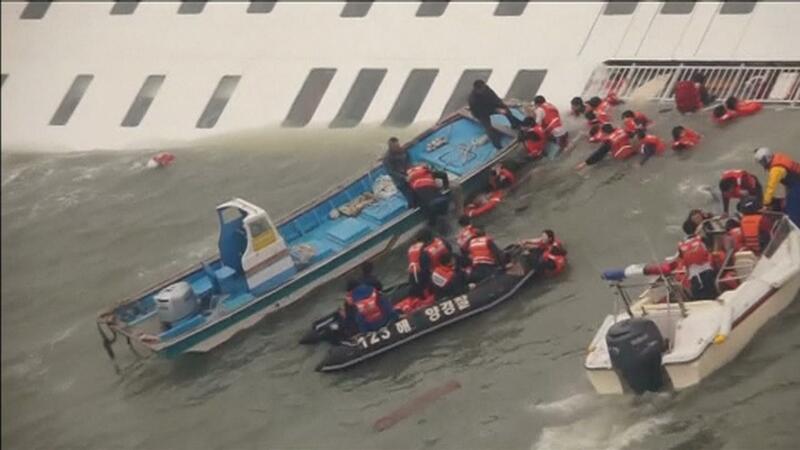 Adding to the fears, cold and dark waters have made rescue efforts difficult. 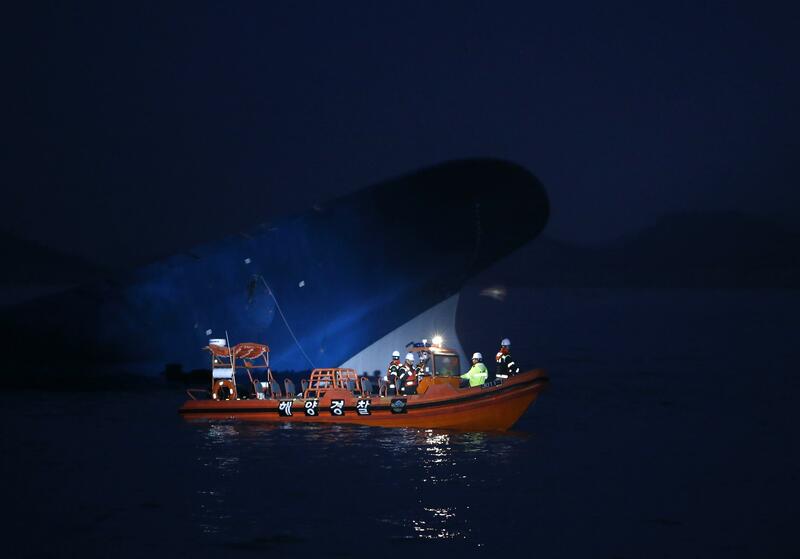 Four of those on board confirmed dead were identified as 22-year-old Park Ji-young, a worker for the ferry operator, Jung Cha-woong, Kwon Oh-chun and Lim Kyung-bin, students at Danwan High School in Ansan, the Korea Herald reported. 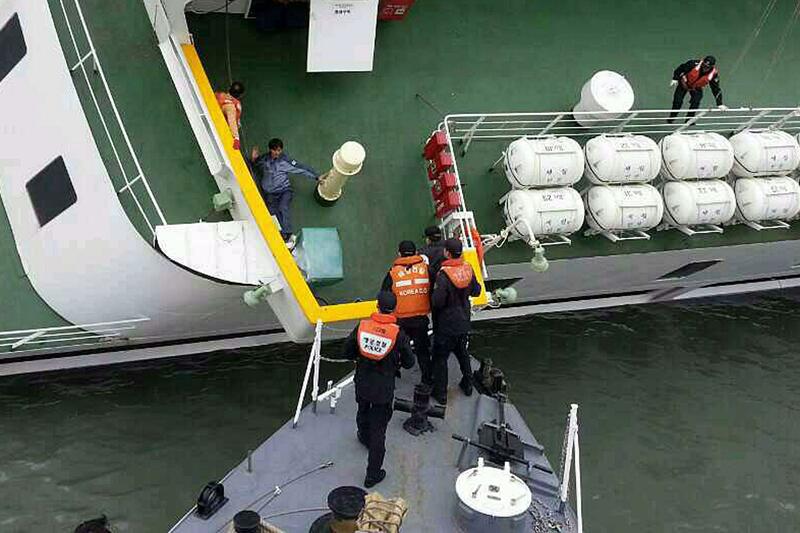 The identities of the two other bodies recovered have not been released. 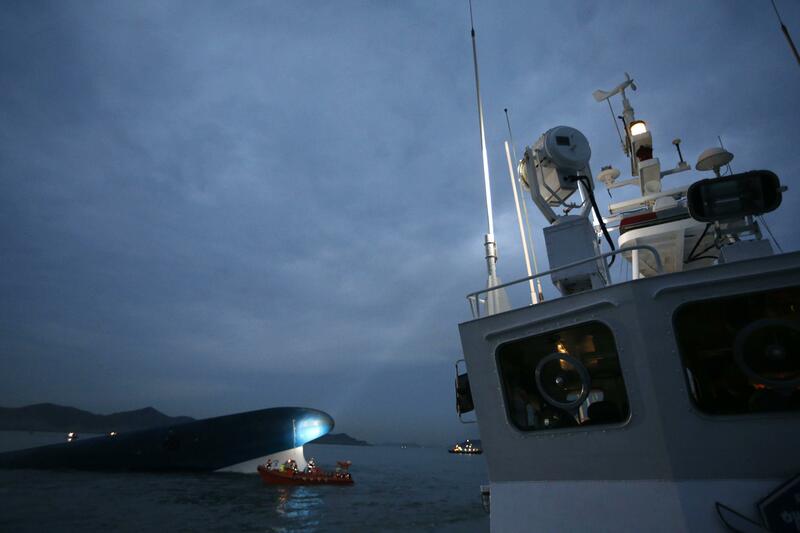 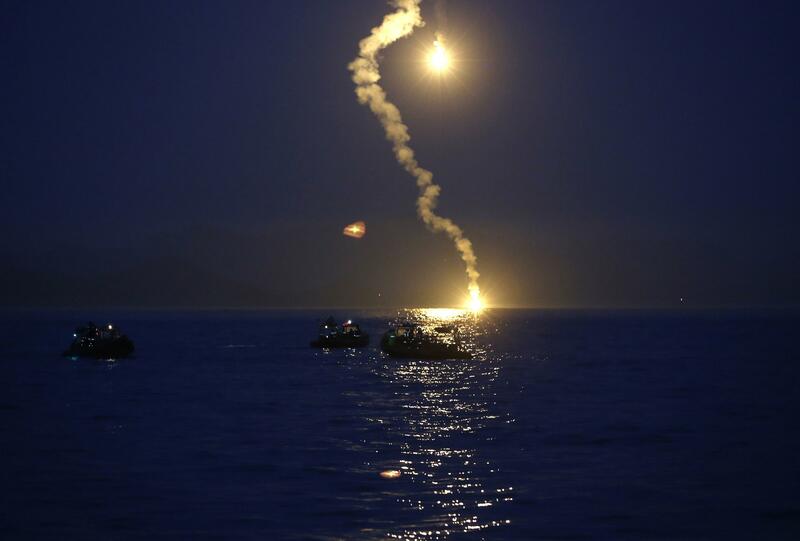 Over 100 Korean Navy, Coast Guard vessels and aircraft responded to the scene of the location of the sunken vessel in an effort to find the many passengers unaccounted for. 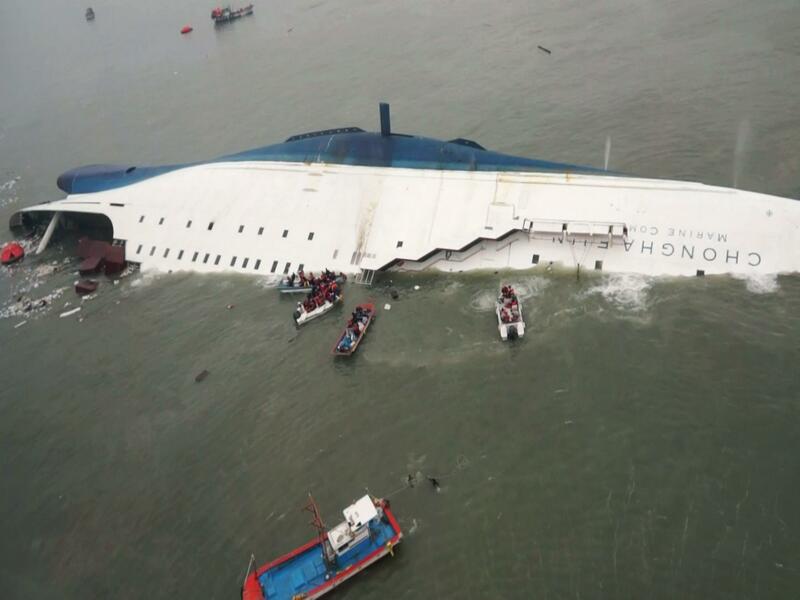 While the cause for the accident has yet to be determined, some passengers speculated that the ferry may have hit a reef before it sank, according to the Korean Herald. 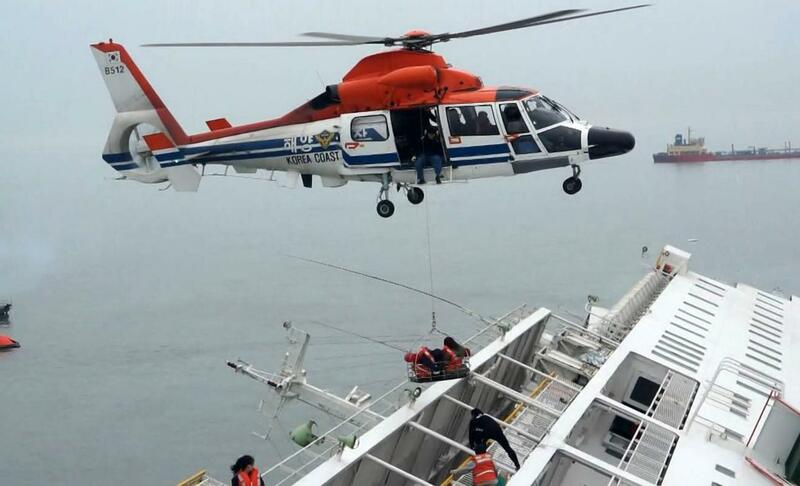 However, the government emphasized that it is focusing primarily on rescue operations. 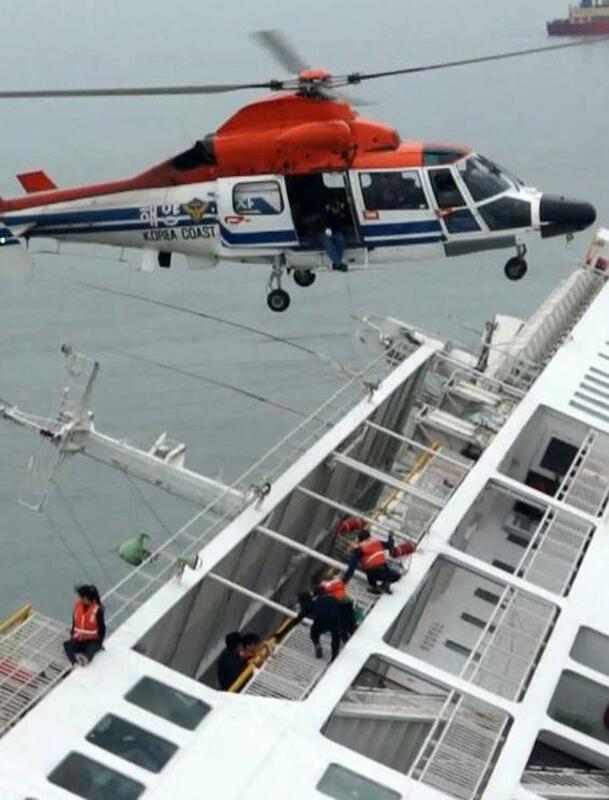 "We will try to determine the cause of the accident after rescue operations are over," Second Vice Home Affairs Minister Lee Gyeong-og said during a press briefing.